of educational excellence and commensurate compensation. oversee the operational costs to reflect accurate resource revenues and 'Investment Income Opportunities'. distracted by 'Economic exploitation' under the guise of 'Cooperative Economics'. One Plan ~ "One Voice"
generation coming is the priority. Teaching and Learning Centers of Excellence. Own the transportation from ground to port. Majesty Emperor Haile Selassie I in Ethiopia. support, financial and otherwise, to people and organizations engaged with the struggle for a free and peaceful Africa. We start right now! Speak Up! and Speak Out!! Leaders are rich and the Servants are wealthy! 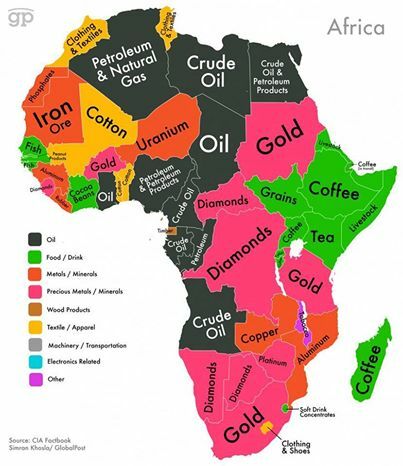 capitalism, led by imperialism. Inequity and injustice, will be removed as we execute Our Plan! regions in need and globally wherever the need for food exists. reclaim our resources and our people who are under attack from many forces. Community, Health, Economics, Spiritual-Life, and Government initiatives. vegetation, and forest; along with significant population displacement to less desirable areas. Borderless Cooperatives; Forever Learning; Justice, Accountability, Love and Peace. forward in the spirit of "Out of Many, One People!!". life: Prosperity of Our soul is born out of Justice for each, MAAT.